This fabulous desk is in full working order and has been used on many high profile projects including the Brit Awards since 2006, the Queen's Diamond Jubilee Concert in 2012 and the One Love Manchester concert by Arianna Grande. Click Here To Visit the SSL C200 HD Web site. 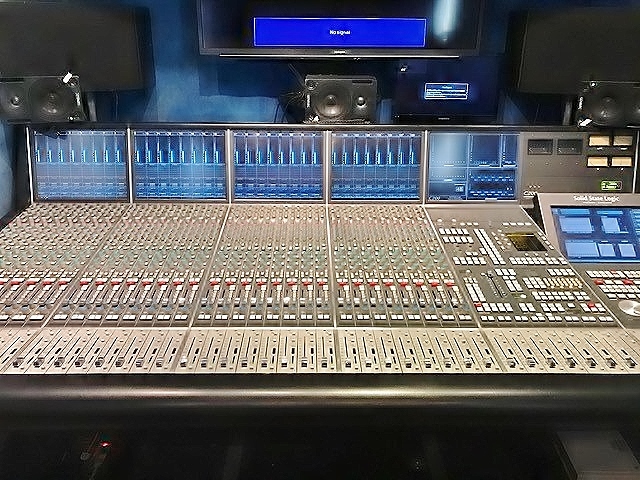 This SSL C200 Digital console has - 32 Faders (4 Bays) + 8 Master VCA + machine control bay. In addition there are a further 96 channels of SSL C-SB mic remote mic amps mounted in two 48 channel stage boxes with dual power supplies. We are listing this console for the current owners, if you are seriously interested please contact me and I will put you in touch with them.